As a Future Omro member, there are many powerful tools and benefits available. We are your representative, overseer, economic developer, marketing department, business network, and goodwill ambassador. 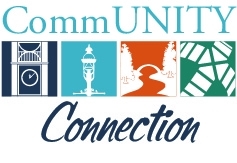 The partnership packets were sent out a few weeks ago, if you did not receive one, or if you have any questions please contact Rebecca or Lynn at 920-685-6960. Your contribution helps to enhance the quality of life in Omro and aids in making it a place people and employers are proud to call home. The Fox Trot is right around the corner and Future Omro needs volunteers. If you have volunteered in the past or are new to volunteering we would love to have you. We are in our 27th year of the Fox Trot! Last year it was changed to a Glow Run with great success. We heard such great things last year from the community and look forward to seeing you all out again this year. As always, these events are so well received largely due to you, our volunteers. We could not do it without you! Please mark your calendars for Saturday, May, 4th. We are looking to get the businesses involved this year by doing an Adult Easter Egg Hunt from April 13th through April 20th. This will be a great way to get your business out there and show what goods you have. It can be as simple as gift cards, drink tickets or a percentage off. 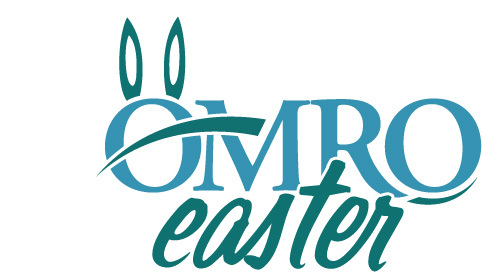 Each business that would like to participate will receive Easter Eggs to hand out and be cracked for savings and merchandise at other area businesses. Let us know if you would like to participate. Time is running out, we need to know if you want to participate in the fun! 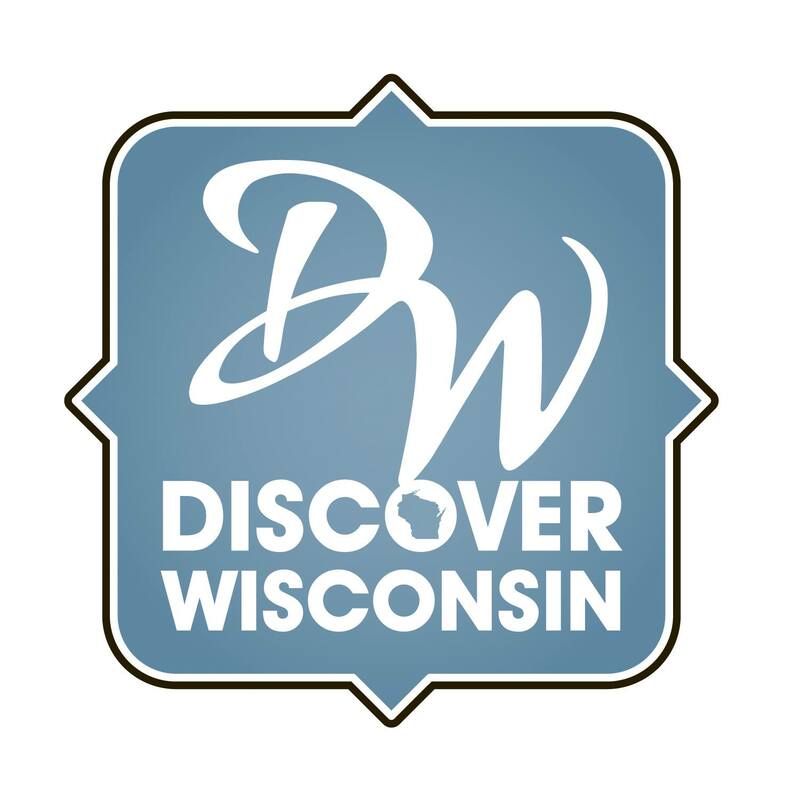 Future Omro is proud to announce the premiere of Discover Wisconsin- Omro. It will premier March 16th on channel 5 at 6:30 pm. Be sure to tune in and see the wonderful press our city received. We would like to thank the crew and everyone involved in the production for all their hard work. You look great Omro! HELP! We need YOU for the Glow Run, Memorial Day and 4th of July to help make our community celebrations a GO! Our volunteers are a truly fun-loving group to work with! Call Lynn or Rebecca at 920-685-6960 or email rkutz@omro-wi.com and let us know today. Future Omro wants to know if you are running any specials and the great things you as Partners are doing for our community. We have a Facebook page that reaches over 900 people, so if you have a special event or charity you are working with let us know! We are happy to promote our business partners. Send us an email or Facebook message so we can serve you better. The Thursday Night Market is just around the corner. We have heard that some business owners would like to offer coupons at the market, to be used the night of the market. If this is something you are interested in please contact the Future Omro staff. Copyright © 2019 Future Omro, All rights reserved.